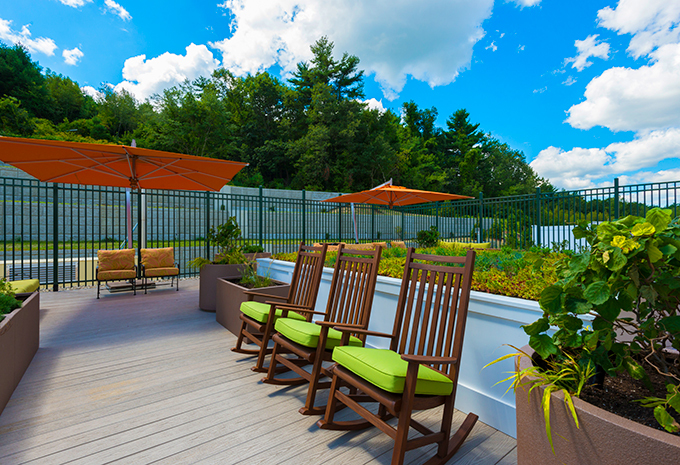 You’ll love the view here! 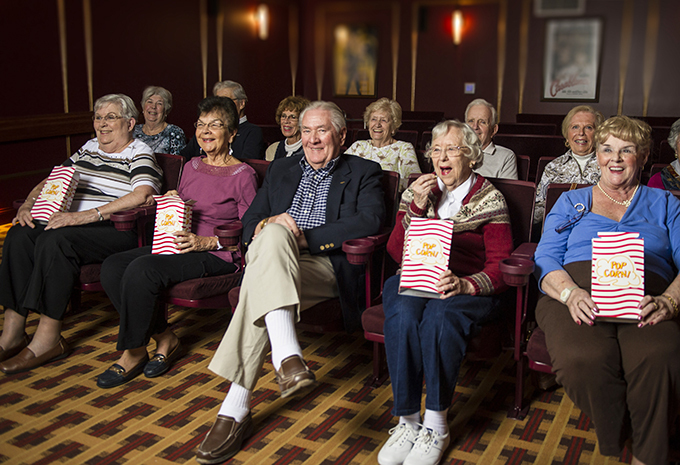 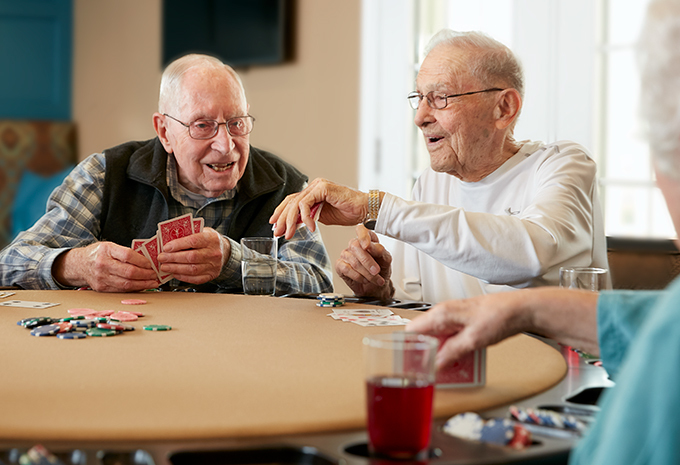 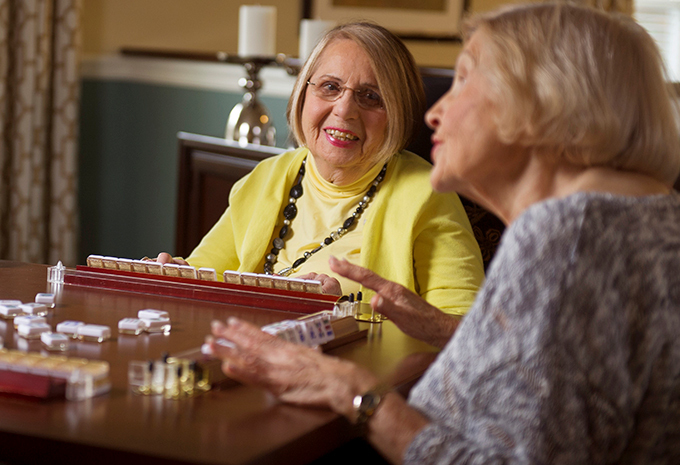 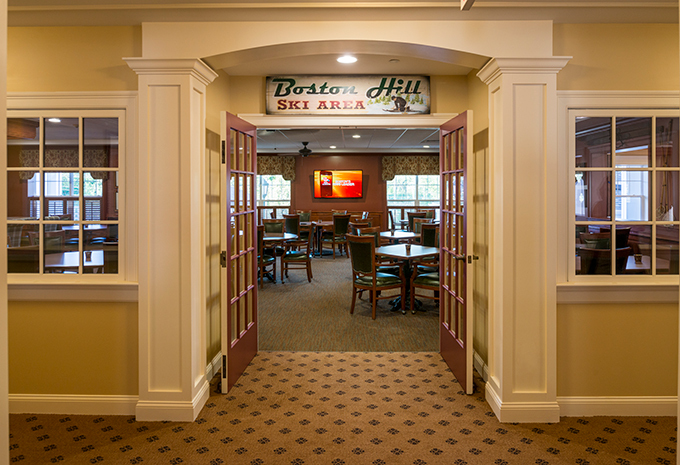 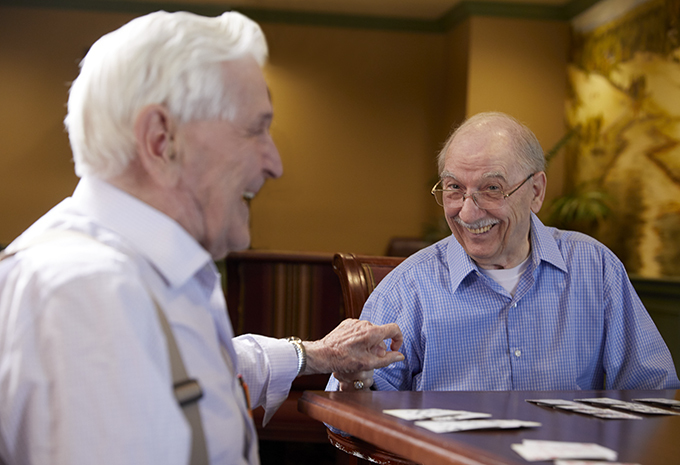 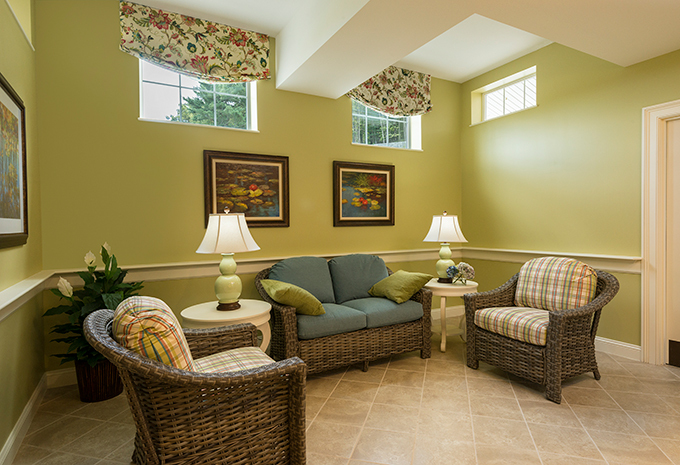 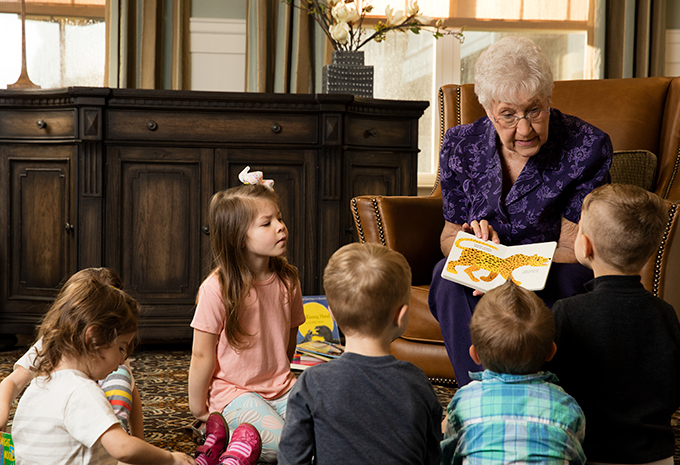 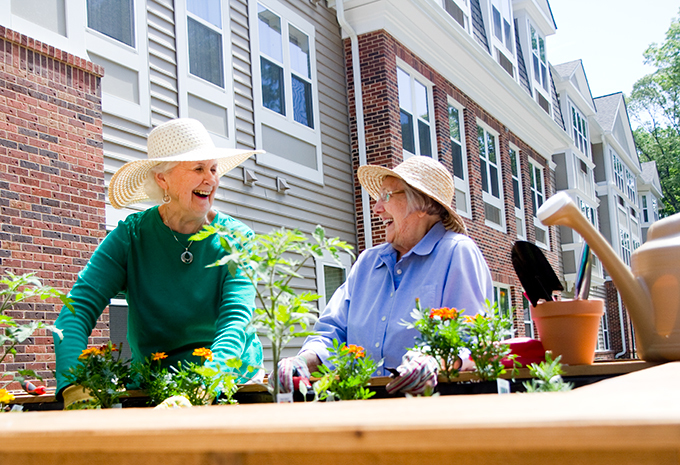 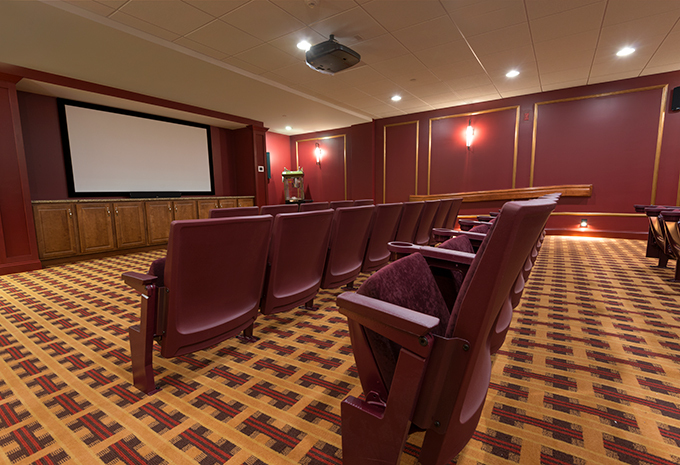 At Brightview North Andover, we have plenty of spaces to encourage friendships. 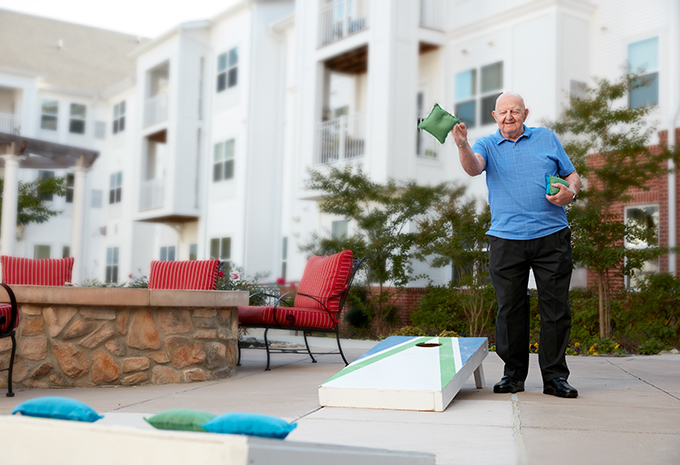 And every one of our spaces, including your apartment home, has been designed for your independence, convenience, and fun. 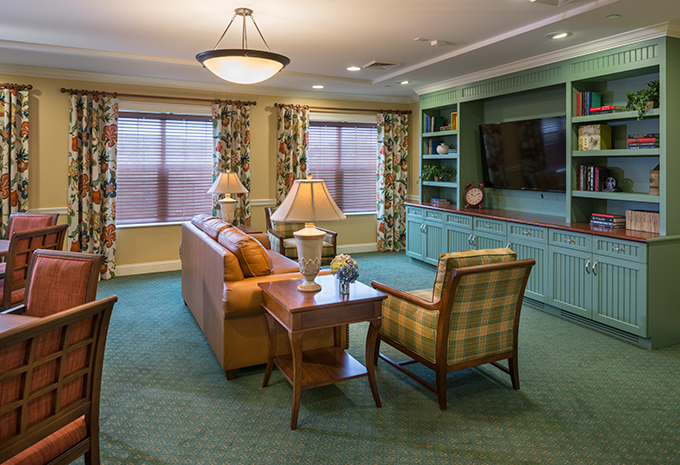 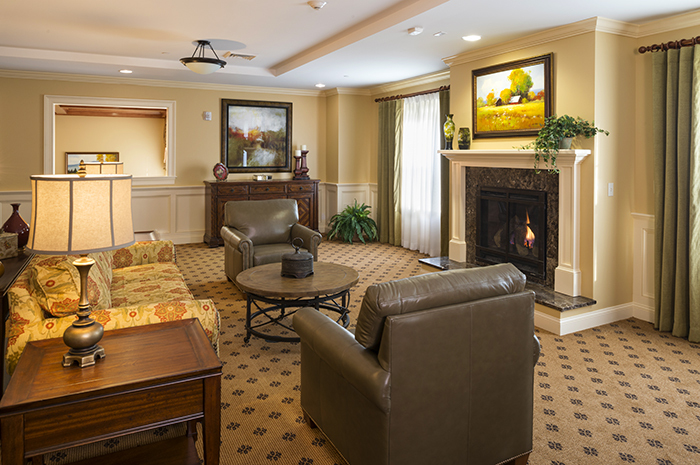 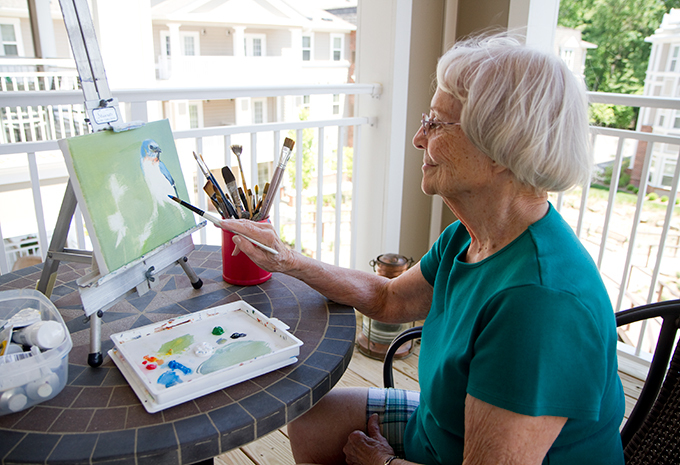 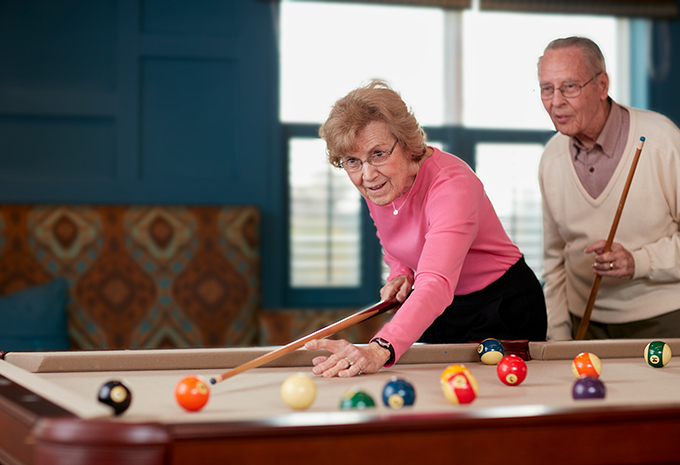 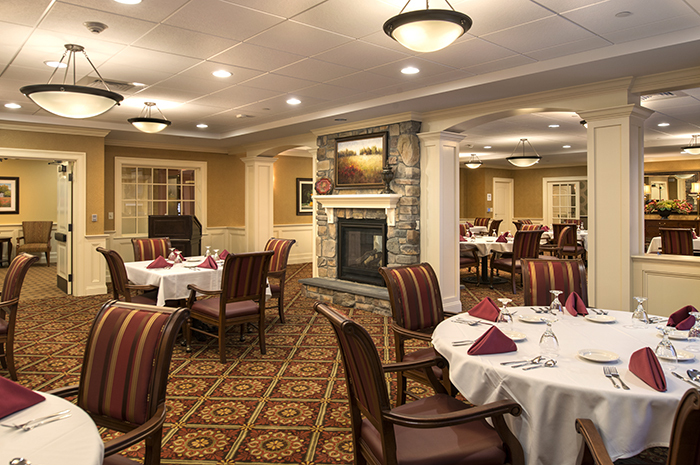 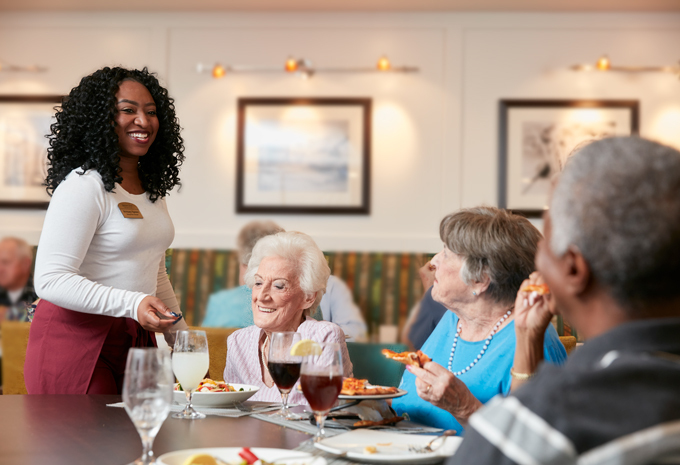 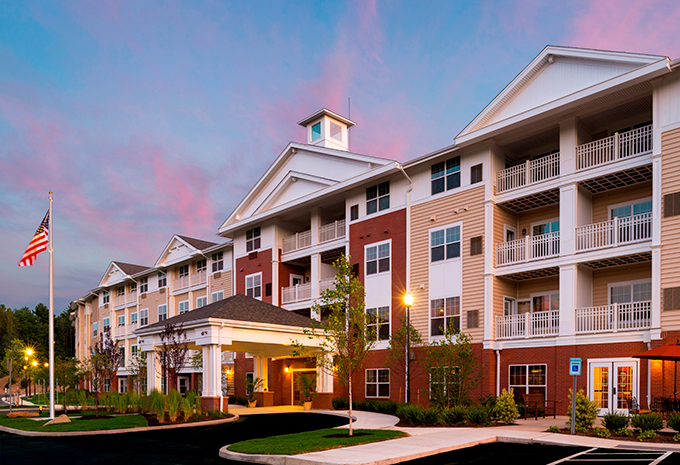 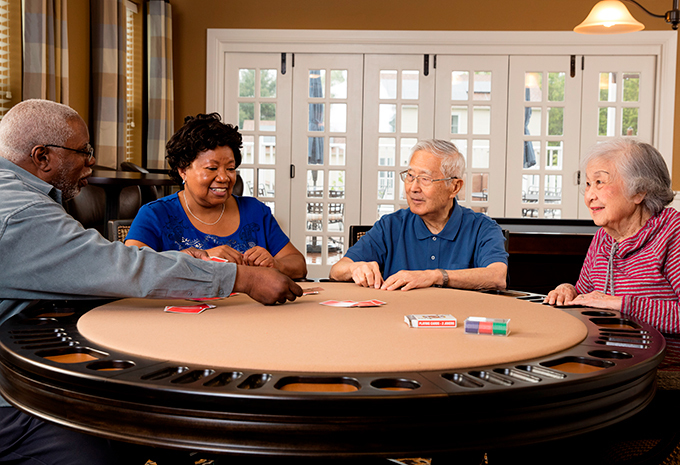 Schedule a personal visit today to learn more about our senior living community!